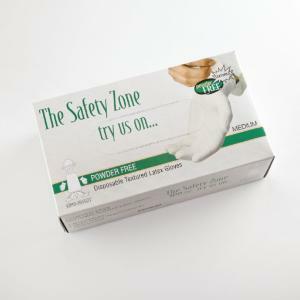 With excellent tactile sensitive, these wrist-length gloves are ambidextrous and disposable. Perfect for student use, they feature a textured finish for sure grip and a beaded cuff to keep them in place. 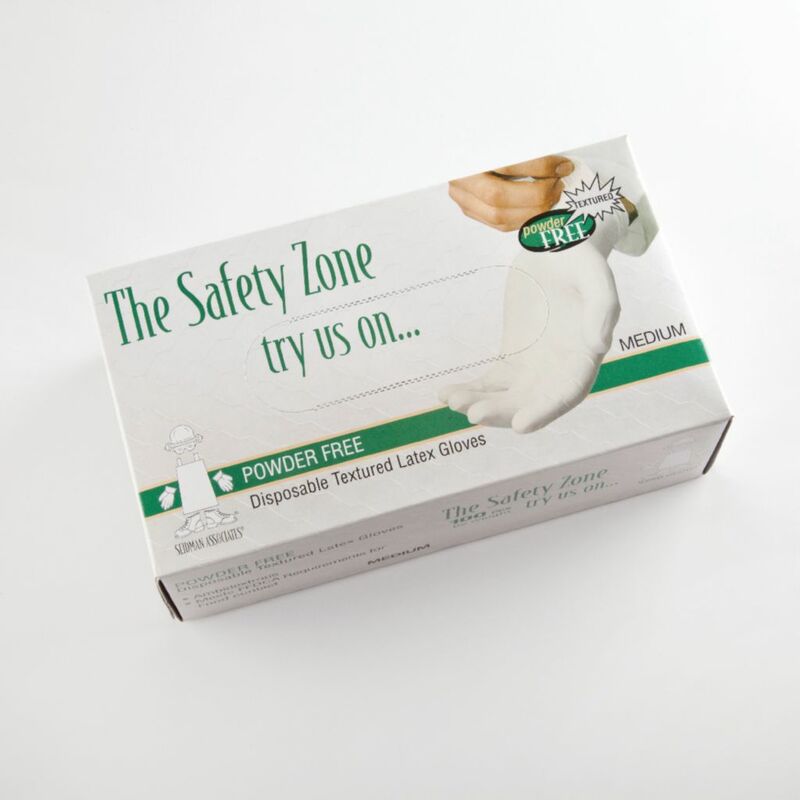 Latex gloves reduce costs for hand protection when glove usage is high. Pre-powered option available for easy removal in your choice of sizes.